Our partnership is still young and we are currently forming working groups who will be responsible for taking our work forward in particular areas. These groups are made up of members with extensive expertise in the relevant field. The Biodiversity, Communications and Planning for Nature working groups are already up and running. This group is helping to protect biodiversity in Surrey in alignment with DEFRA’s current Biodiversity 2020 strategy, in a challenging environment where over 40% of priority habitats and 30% of priority species are declining nationally. 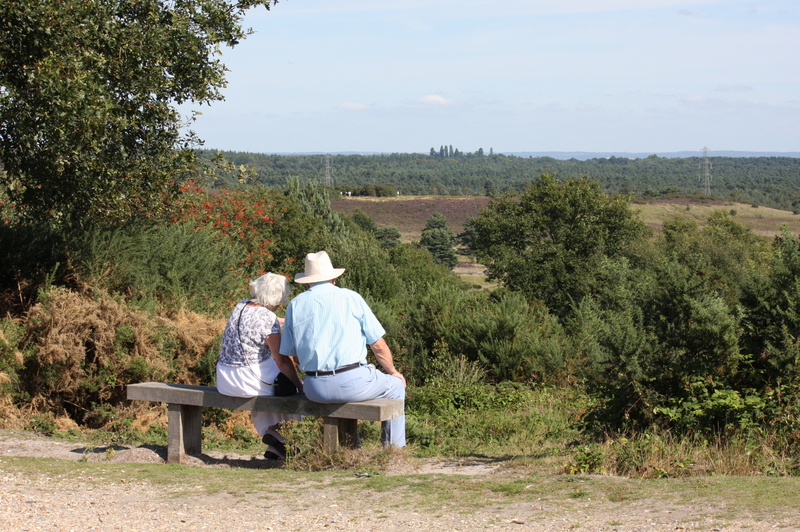 The group has replaced the steering group of the former Surrey Biodiversity Partnership, which drove implementation of the Surrey Biodiversity Action Plan (BAP) from 1999 to 2010. Following reformation of the UK mission for meeting our commitment to the International Convention on Biological Diversity after 2011, the Post-2010 Biodiversity Framework was published to maintain national co-ordination within the period 2011-2020. Hence, the Surrey BAP is no longer active. All pertinent material has now been archived by the Surrey Nature Partnership and although now closed, its individual Habitat (and two Species) Action Plans are still available on request. The considerable achievements of local BAP-driven work in Surrey are summarised in a document The Surrey BAP; achievements and future action (June 2010), also available on request. The Surrey Nature Partnership has produced a ‘Biodiversity & Planning in Surrey’ manual offering advice to those involved in planning to ensure that development within the county protects and enhances the biodiversity which underpins our Natural Capital. To see this document, along with its appendices, please click on the links below. Appendix I – Revised Oct 2018 Legally protected species in Surrey. Appendix II – Revised Oct 2018 v.1 Including updated schedules of statutory & non-statutory protected sites, habitats & species in Surrey (with S.41 Habitats & Species of Principal Importance for the purpose of conserving biodiversity in England). Biodiversity Opportunity Areas (BOAs) are extensive areas where improved habitat management, as well as efforts to restore and re-create Priority habitats will be most effective in enhancing connectivity to benefit recovery of Priority species in a fragmented landscape. They are therefore the basis for achieving Sir John Lawton’s vision of a “coherent and resilient ecological network” in Surrey. A new document plus appendices providing background information on the BOAs, profiling each one as a ‘Policy Statement’, and prescribing their use in strategic planning is available below. This group aims to develop a 3 – 5 year programme initially focused on providing training in a range of disciplines within the environment sector (including traditional management skills, planning, business and accounting skills, digital skills such as GIS, ecological skills, environmental education skills and other transferable skills) to increase employability. Having access to green space can have a dramatic effect on the physical, mental and emotional health of communities. This group aims to explore the opportunities for collaborating on the provision of Health & Wellbeing services across our greenspaces in Surrey.